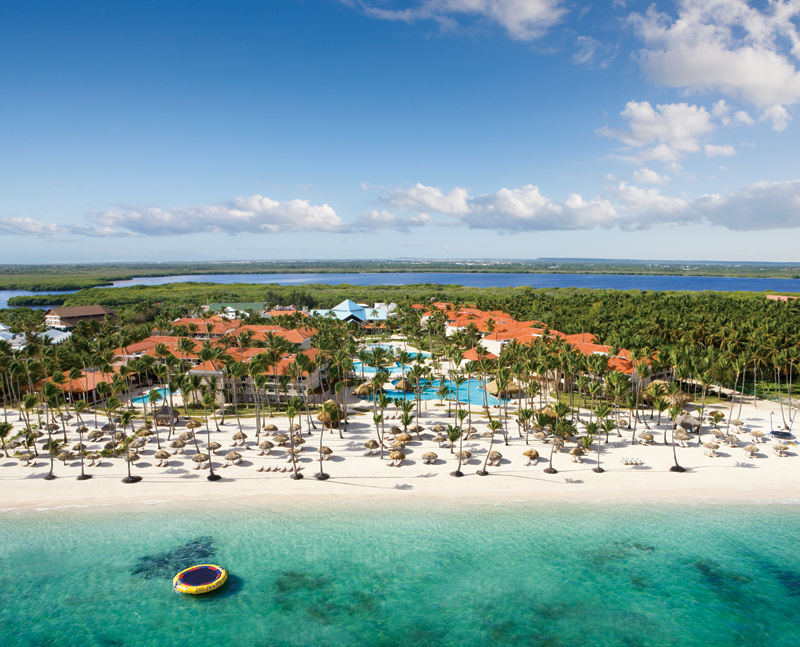 Terms: Based on availability; Hotel blackout dates may apply; New reservations only; cannot be applied to previously booked rooms; Minimum stay 3 nights; This special is not combinable except with Resort Coupons; Offer may be withdrawn at any time. 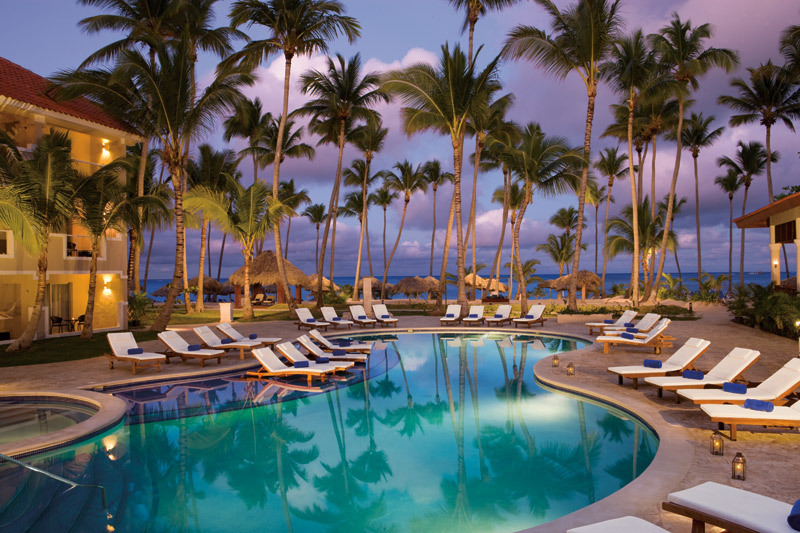 Receive $200 in resort coupons based on room type booked ($400 for Preferred Club categories) good towards wine purchases, spa treatments, and Romantic Dining. 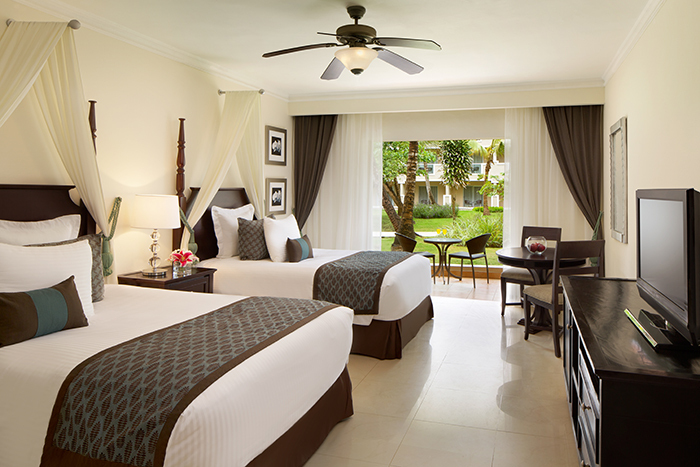 Terms: Resort Coupons must be redeemed at the time of reservation or service. Resort Coupons do not hold any cash value, are non-refundable and non-transferable; Not applicable for tips, taxes, private functions and/or special events such as Christmas and New Year’s Gala dinners. Resort Coupons cannot be combined with any other promotion or special offer including, but not limited to spa treatment discounts. Only valid during the original stay and cannot be deducted upon check out. Restrictions and blackout dates apply. Offer is based on availability and can be modified or withdrawn at any time. 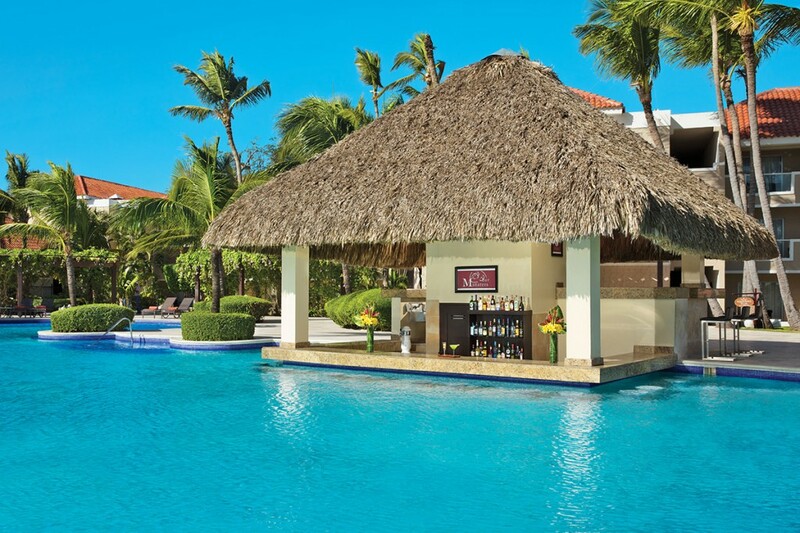 With views of the Caribbean Sea that stretch to the horizon, Dreams Palm Beach Punta Cana is pure paradise. 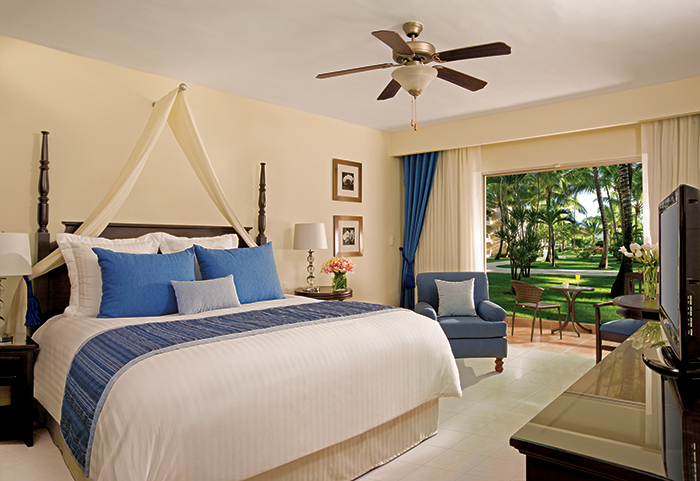 The hotel's 500 spacious rooms and suites are surrounded by swaying palm trees, sparkling beaches and lush gardens. With the Dreams Unlimited-Luxury® package, you get it all – swim, sail, snorkel, windsurf, or take a scuba diving lesson. 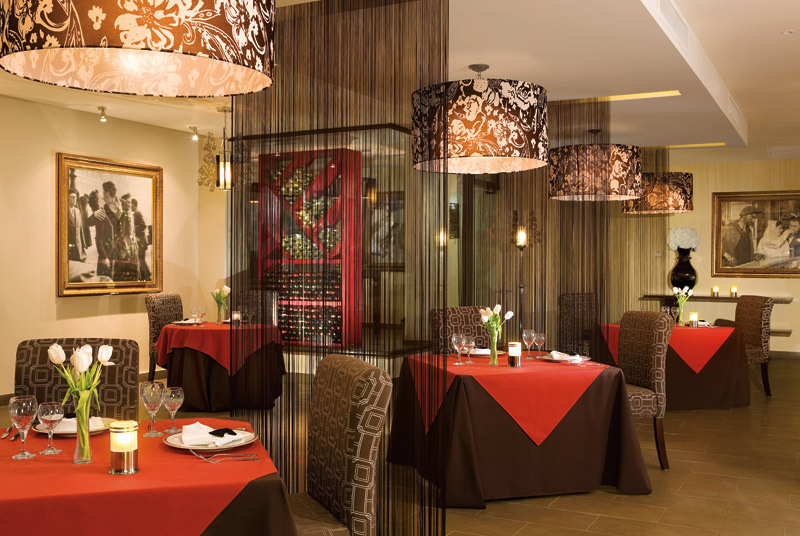 Dine at your choice of gourmet a la carte and buffet restaurants and bars throughout the resort. 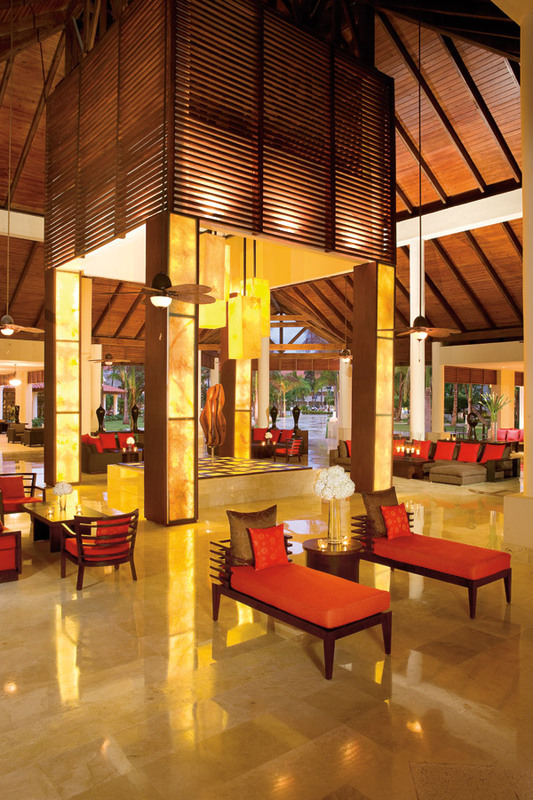 The kids will have fun at the Explorer's Club with supervised activities. 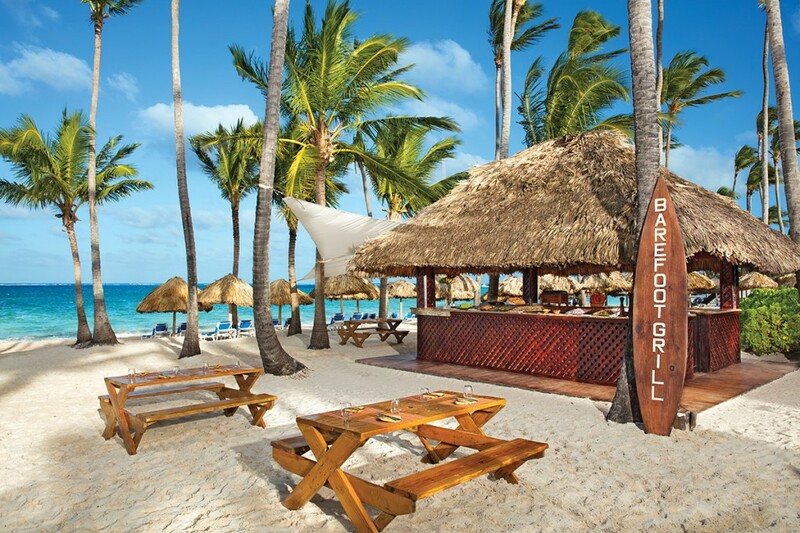 It's all included, and it's all on one of the most beautiful beaches in the Dominican Republic. 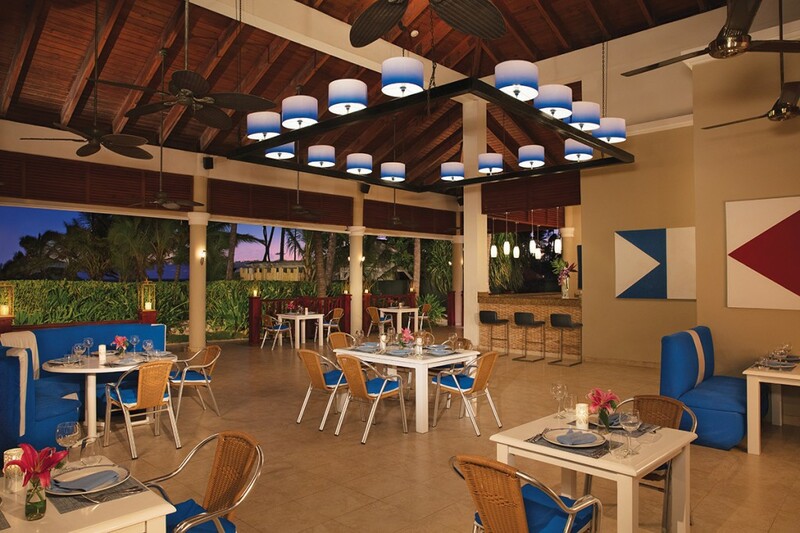 Guests of Dreams Palm Beach, Dreams Punta Cana and Dreams LaRomana have access to all 3, for a total of 27 dining options.